It’s not often that we reproduce word for word an official Goldsmiths release but today is a special day. Our huge congratulations to all the cleaners, campaigners and union activists who made this happen. 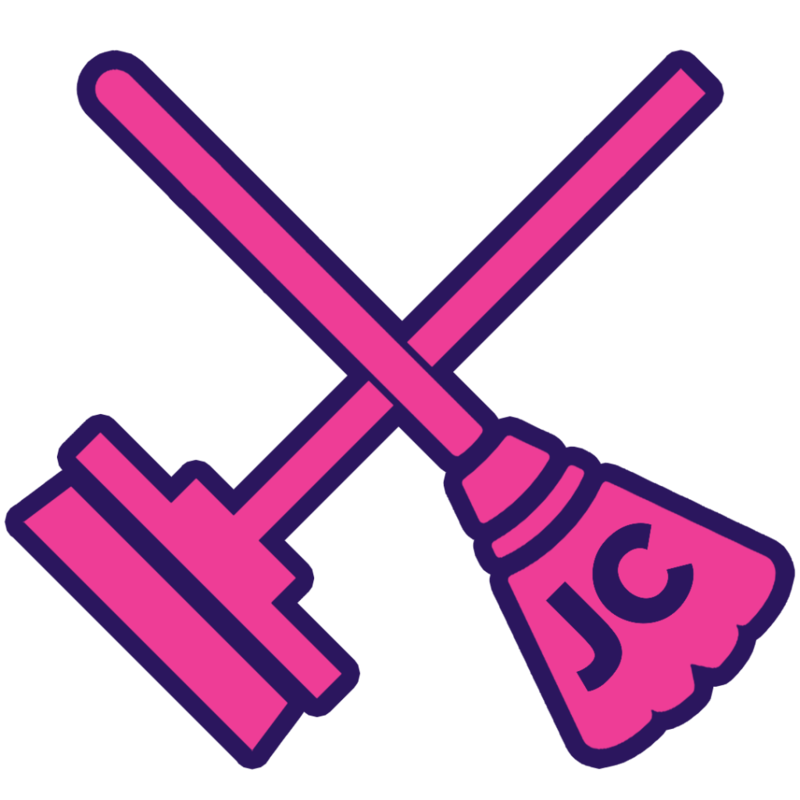 Goldsmiths’ Governing Council has today approved plans to bring cleaning provision in-house, and confirmed steps to harmonise the terms and conditions of cleaners with other Goldsmiths staff. This will ensure that cleaners at Goldsmiths benefit from increased annual leave allowance, access to a better pension provision, and maternity, paternity and adoption leave and pay in line with other Goldsmiths staff. Furthermore, Council has agreed to increase the budgeted number of cleaning hours. This increased provision will give Goldsmiths flexibility to address some of the shift pattern issues that have arisen as a result of the recent restructuring of working arrangements. Given the complexity involved in transitioning up to 100 cleaning staff into Goldsmiths, there will be a transition period of at least six months from 1 November 2018. During this period, intensive work will be undertaken to complete the TUPE legal process, to undertake appropriate consultation over changes to employment terms, to ensure payroll and employment records are handed over smoothly, to recruit in-house management and additional HR support, and to arrange supplies of materials and consumables. Goldsmiths understands that the process of insourcing such a large group of staff within comparable organisations has taken at least nine months, but SMT will be keen to ensure the process moves as quickly as possible, consistent with its duties to ensure a smooth handover for both the staff directly involved and the wider College. Goldsmiths’ SMT will continue its discussions with cleaning staff and their UNISON representatives over these transitional arrangements and any residual issues relating to the recent shift pattern changes.